Technology is revolutionising the way we live and the world we live in, whether through advances in health, education, smarter cities or more efficient food production. Microsoft's cloud applications are a key enabler for millions of people to create this new world - to collaborate, be connected and achieve more with less. 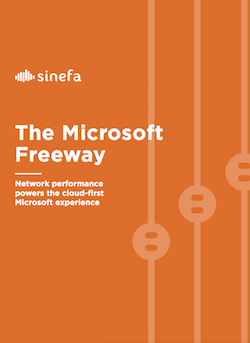 Download and read now to learn more about the essential requirements to create The Microsoft Freeway.